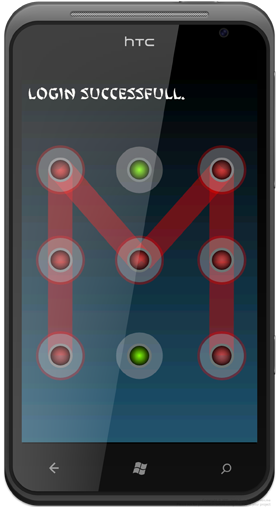 Use patterns as your password, Login in to image locker by just single hand. 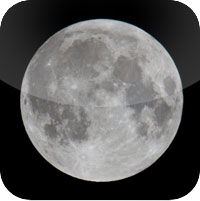 Transfer videos easily with Full Moon. 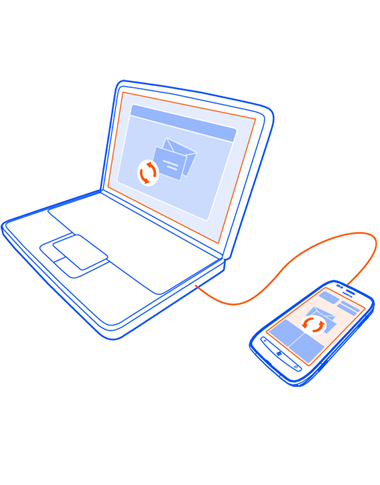 Just connect your phone to pc and transfer videos from pc to phone and phone to pc easily. Use everything by just a single finger. We Will Redefine Your Privacy With Image Locker 2 and Image Locker Ultimate! 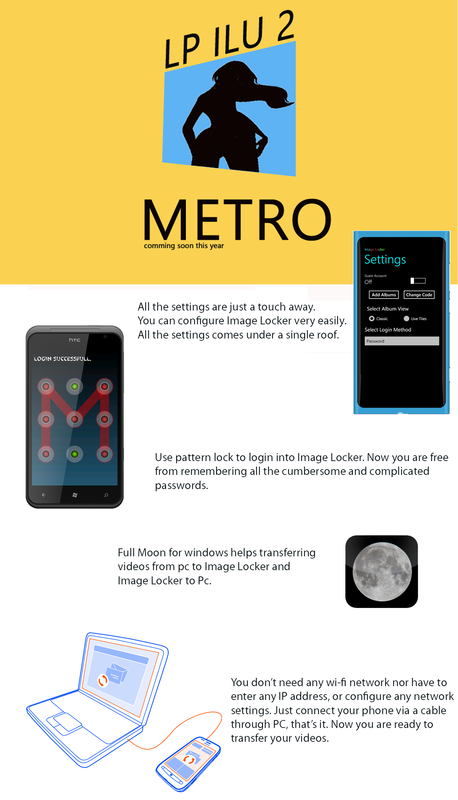 ImageLocker Ultimate Is a complete package of security, for your personal contents. 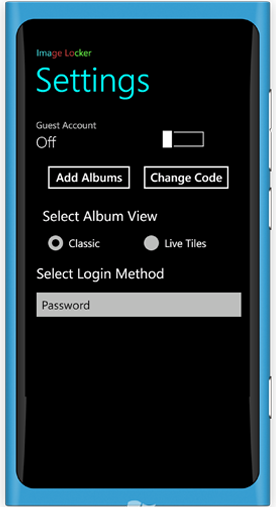 Now it is featuring pattern lock to making it easy to use and fast. Now you can literally operate entire App with a single finger. ImageLocker Ultimate Is now featuring video support. Now you can add videos to Image Locker Album from directly your pc or you can record them with in Image Locker. 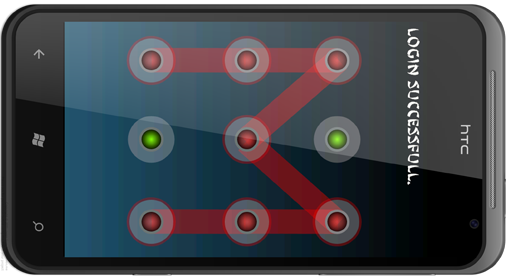 Now you can use patterns as your password, Pattern Lock sets you free from remembering cumbersome passwords. Following is the comparison of the Image Locker 2 and Image Locker Ultimate edition’s features. Animated Tiles View For Albums. Unlimited Images in an Album. Bulk Import/Export Of Image’s from/to media library.